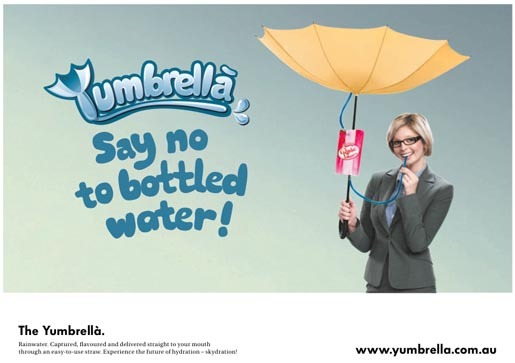 The Environmental Craze campaign was developed at DDB Sydney by executive creative director Dylan Harrison, deputy executive creative director Simon Veksner, art director Daniel Ieraci, copywriter Simon Friedlander, strategic planner Nick Andrews, project director Todd Osborne, TV producer Amy Hansen, editor George Kacevski, digital team Matt Grogan, Ellie Campbell, Rob Pignone, Per Thoresson, craft team Domenic Bartolo and Matt Bright, business management team Nicole Taylor, Patrice Bougouin, Josette Addinall, Matt Chapman, working with Volkswagen general marketing manager Jutta Friese, marketing communications manager Peter Stewart and advertising specialist Loren Elsegood. Filming was shot by director Marc Furmie via FilmGraphics with producer Simon Ritch. Photographer was Toby Burrows.